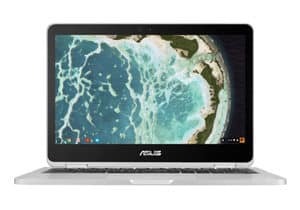 What Sort Of Hardware Specs Will I Get With A Chromebook? 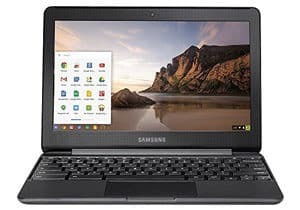 What’s The Advantage Of A Chromebook Over A Normal Laptop? Do Any Of These Computers Run The Windows OS? Not every computer is going to be used to run new games or high end business software. Particularly for education settings, Chromebooks are a much cheaper, much lighter option than a full laptop. With that said, let’s take a look at the best budget Chromebooks on the market this year! Lightweight designs and sleek, stripped down operating systems are the order of the day with a Chromebook. You won’t find huge amounts of RAM or onboard storage space, but that’s not the purpose of these machines. Although the processor speeds and memory tend to be on the lower end, you get better security and faster web browsing. Chromebooks are much less susceptible to malware than your average Windows machine. When kids need a laptop for school work, that’s a feature that simply can’t be overstated. 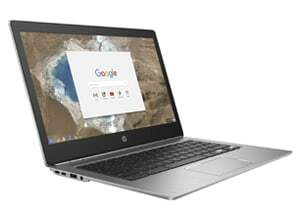 In general, most Chromebook models tend to be significantly cheaper than high end laptops. 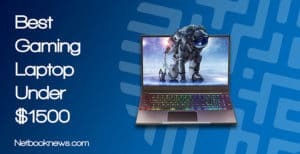 Despite the low price, you’ll still find features here that aren’t standard in most laptops yet. 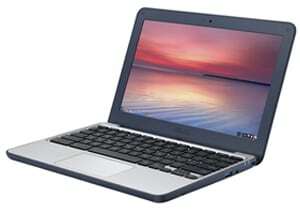 360 degree hinges, touch screens with an attached stylus, and backlit keyboards are often available at much cheaper price points with a Chromebook. Which Chromebook will work best for you depends on your specific needs from a machine. When browsing the contenders in our roundup, be sure to take into account if you need extra USB ports or a touch screen. 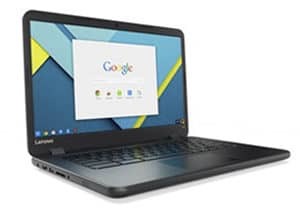 Below we list out eight top-of-the-line Chromebooks for any user, ranging from cheap machines under $200 to extremely high end models. 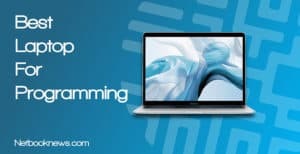 Looking to dip your toes into the Chromebook waters without fully jumping in and spending hundreds of dollars? This should be your pick for the best budget Chromebook model! Want a cheap Chromebook with a touch screen and a convertible design? This model should be your best pick! Looking for a Chromebook with high end specs but less than a top-shelf price tag? This should be your pick for the best mid-range Chromebook! 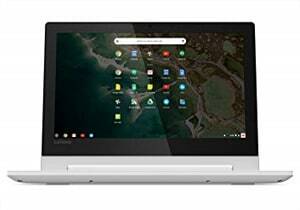 Need an affordable Chromebook for school and light gaming on the weekends? This should be your pick! Need a sturdy, durable Chromebook that can stand up to heavy use by clumsy toddlers and pre-teens? This should be your pick! Want an absolutely stunning display that also works as a responsive touch screen? This should be your pick for the best Chromebook! 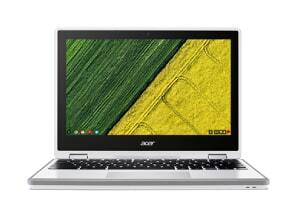 Want a compact 11 inch Chromebook with a full swivel feature and great specs? This should be your pick! 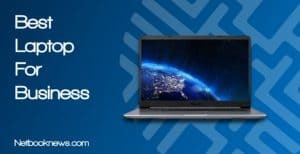 If you want a 13 inch Chromebook and don’t mind giving up the touch display feature, this should absolutely be your pick! 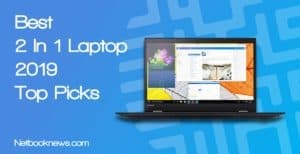 Want something with a little more power under the hood than a basic tablet but don’t want to drop the money on a full laptop? This is your perfect middle of the road solution. Samsung’s entry in the Chromebook arena is slim, lightweight, and super portable. Due to its size, it works exceedingly well as a multipurpose device that’s more than a phone but less than a full computer. Want to listen to Spotify or Amazon music while working on a school project and browsing Facebook? That’s no problem here, and it can also run video streaming apps like Netflix or Hulu. Buyers just switching from Windows 10 to Chrome constantly mention the lack of massive updates and bloatware. The Chrome OS may have slightly less functionality, but it’s also faster and sleeker than Microsoft’s flagship operating system. To get a machine this inexpensive, you do have to give up a few features, though. Unfortunately, there’s no touch screen or extra internal storage space with this contender. Between the lack of a touch screen or stylus, the and limited storage space, this Chromebook isn’t meant for drawing or design tasks. For light web browsing or school tasks however, this unit gives you everything you need at a very low price. While the price is a bit higher, you get a lot more functionality here than with the Samsung listed above. If you’ve got an extra $50 to spare, the increase in features is well worth the cost. The overall specs are quite similar, but you get a touch screen and flip design to use the laptop as a 2-in-1 device. That “convertible” part of the R11 refers to the 360 degree hinge for rotating into any position you prefer. Want to set it up at a 90 degree angle like laptop? Want to flip it around to hold like a tablet? Want to lay it out flat instead? All of those are possible. In addition to twice the storage space, the big draw here is avoiding the bulk of a full laptop. While much lighter, you can still go about blogging, sending emails, browsing the web, or watching Netflix. Buyers also frequently mention that this model is more durable than a tablet, holding up well even if you accidentally drop it occasionally. 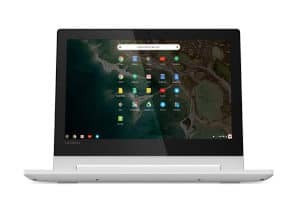 Not ready to invest in a super high end device like the Pixelbook or Samsung Pro? 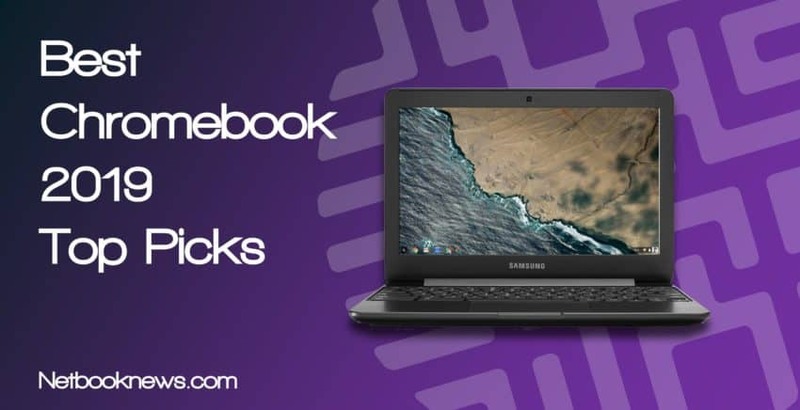 This is the sweet spot for a great Chromebook experience without dropping a ton of cash. The processor is faster, the storage size is bigger, and this device just all around runs better than less expensive models. If you’ve experienced hanging or lagging with multiple tabs open on cheaper Chromebooks, this is the unit to go with for a smoother experience. You also get a bigger screen in exchange for the increased price. Even though you get an extra inch of viewing area, this model isn’t actually any heavier than the previous two contenders. 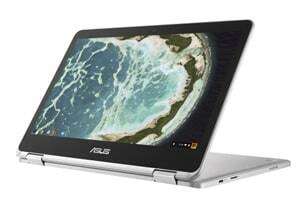 Buyers constantly mention three features of the Asus Chromebook Flip — two positive, and one potentially negative. First off, this model has backlighting on the keyboard, which isn’t typically found on cheap Chromebook models. Reviewers also frequently cite the sturdy heft of the aluminum chassis, which feels stronger and more durable than the plastic designs of other models. On the negative side, most reviews bring up that the screen is less bright than other models. You’ll need to manually turn up the brightness to get it up to par, which means lowering the battery life. Sending your kids off to college or gearing up to take some classes yourself? When you’re on a student’s budget but still need a laptop, you should seriously consider the Lenovo IdeaPad. This contender is light and portable, but features a bigger viewing area than many other Chromebooks. At 14 inches, this is closer in size to a regular laptop, but without the extra weight. The processor and RAM combo here will more than handle any school project. It will also easily keep up with emailing and social media to keep in touch with the family after class. Now that Google Play support has come to this model, you can get pretty much any program you need through the app store. From Android games for the weekend to Microsoft Word, this machine can handle it all and at a low price. Students who reviewed the IdeaPad typically love the size and speed, but bring up two issues. This particular screen isn’t great outdoors in direct sunlight, so it works better in the class or dorm room. Most users also end up getting a cheap wireless bluetooth mouse to use during class, rather than relying on the touchpad. When picking a Chromebook for your little ones, the two main factors should be low price and high durability. You absolutely get both here with this Asus model. Keep in mind that the two main “cons” listed above may not actually be negatives where kids are concerned. No touch screen also means no fingerprints to wipe off! Tiny storage space also isn’t really a downside when the machine is meant for kids to play apps or read emails. When the kiddo gets a bit more advanced and needs to save files, it isn’t hard to find online solutions. In terms of sturdiness, this machine outclasses most other Chromebooks. The rubber grips make it harder to drop, and its actually rated against accidental falling damage from up to four feet. The display can fold back to a flat 180 degrees, so the little ones are less likely to break the screen. Be sure to show them that it’s not a full 360 degree convertible hinge though, so they don’t snap it back too far! The one issue often brought up by reviewers is that this model clearly looks like it’s aimed at children with the rubber grips and childish color scheme. You probably won’t want to pull this Chromebook out at the weekly work meeting, for instance. 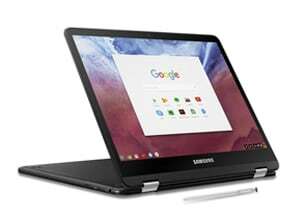 Beyond just the best touch screen model, the Samsung Pro is one of the best Chromebooks out there, period. 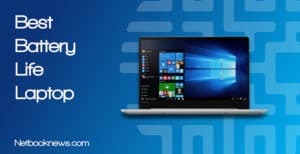 You won’t find a 2-in-1 machine with a stylus and these specs in the Windows realm without bumping up the price significantly. That being said, the cost is quite a bit higher than other contenders listed here. You save a ton by going with the Chromebook over a Windows 10 laptop with the same features, however. If you want a responsive touch screen and fantastic specs, this should be your first choice. Buyers constantly praise the high quality screen as one of the best displays available for Chromebooks today. There is one downside often cited by reviewers, however — the keyboard design is a bit cramped, and you’ll have to get used to the more compact style. The backspace key in particular seems to be a point of contention, with its small size and close proximity to other keys. Most 11 inch Chromebooks are going to be extremely restricted in their functionality. They typically have fewer ports and lower end specs. That’s not the case here with the Acer Chromebook Spin. Even with the smaller size, you get a spill-resistant keyboard and a full 360 degree swivel hinge. This model can be set in tent mode for watching videos or reading recipes, tablet mode for holding, or notebook mode for using the full keyboard. 11 inch models will always use a more compact keyboard design, but this one actually has some improvements over other Chromebooks. Notably, the backspace key is nice and big so you won’t accidentally hit the lock key instead. There is an odd design flaw to keep in mind, however. Despite being only 11 inches wide, this model is actually a bit heavier than the other contenders at over a full three pounds. Looking for a 13 inch Chromebook with an absolutely killer screen? Look no further, because you’ve found it! While still thin and lightweight, you get a bigger display size and the aluminum body feels like a durable full laptop. HP’s G1 model also features full USB ports, rather than the mini USB-C style. That means it’s easy to plug in any external peripherals without needing an adapter. Buyers constantly cite the screen brightness, resolution, and aspect ratio as the biggest selling points. You won’t find many Chromebooks that look better when streaming video or reading eBooks. There is a downside mentioned in early all reviews, however. This particular model’s speakers aren’t quite up to par with other machines. Be sure to get some USB external speakers or a nice pair of headphones if you plan to stream music or watch movies! Due to their compact design and the streamlined Chrome operating system, most Chromebooks won’t have the same specs as similar full laptops. In general, you can expect 4GB of RAM to be the baseline for most Chromebook models, although that’s really all you need. Between 16 – 64GB of storage space is standard, as Chromebooks are meant for saving data in the cloud instead of on a physical drive. That may be difficult to wrap your head around when first moving away from Windows. Anything you do on a Chromebook — from word processing to photo editing to gaming — is meant to be done exclusively online. Processors also typically won’t be blazing fast 8th gen Intel models like with newer laptops. That sort of CPU simply isn’t necessary for web browsing or using Android apps, however. Where Chromebooks shine over their Windows counterparts is in terms of battery life. You may not always be able to easily plug in during a class or workday, so you want a device that will go all day. That’s what you get with a Chromebook, where the baseline battery life is typically a whopping 10 hours! Even at the lower end with the screen brightness cranked up, you can usually get a solid eight hours of battery life. A Chromebook may not be able to install the full executable programs of a Windows machine, but that’s not as big a downside as you may think. By stripping out all the bloatware associated with Windows 10, Chromebooks actually tend to run faster. They also don’t need to install massive, hours-long updates nearly as often as a Windows machine. Chromebooks can now all run Android apps, which means you don’t actually lose many options from a Windows machine. Most programs, from word processors to photo editing tools, have an Android app version. The Google Play store is also full of games covering every possible genre, so you even have some light gaming opportunities. Finally, Chromebooks connect directly to your Google account. This makes it incredibly easy to move over bookmarks, Google Doc files, and so on from your home or work desktop. Nope, and that’s actually the whole point! 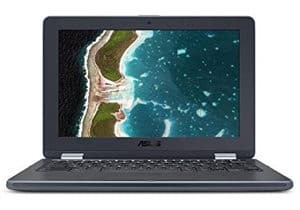 This is a common misconception of users who are just starting to look at Chromebook options while browsing for a new portable computer. Chromebooks specifically ditch Microsoft’s flagship operating system, and they do that on purpose. At first this seems like it would make a laptop unusable for work or school, but you’d be surprised by how little you’ll miss Windows. If you take stock of what programs you run most often during the day, they are probably all the tools you’d find on a Chromebook. Most users spend more time on a web browser than using full Windows programs these days. When you throw in the addition of the Google Play app store, you can save yourself a bundle by picking a Chromebook over a Windows laptop. You also lose all the headaches typically associated with Windows. How many times have you experienced major problems that required troubleshooting after the latest Windows 10 update? You avoid all those hassles by going with the Chrome OS, at the cost of losing a few Windows-specific programs. At a fraction of the price of a Windows ultrabook, Chromebooks still give you extreme portability and plenty of functionality. What did you think of our roundup of the absolute best Chromebooks currently available, and will you be picking up any of these models? Let us know in the comments section below!